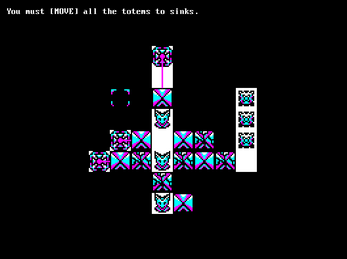 Help a crew of members to solve puzzles from an alien temple in order to reach their ship. Everything done by (alesegdia) in ~3 days for the Linux Game Jam 2018. Features a hidden level editor which could be enhanced in order to let people provide level packs. 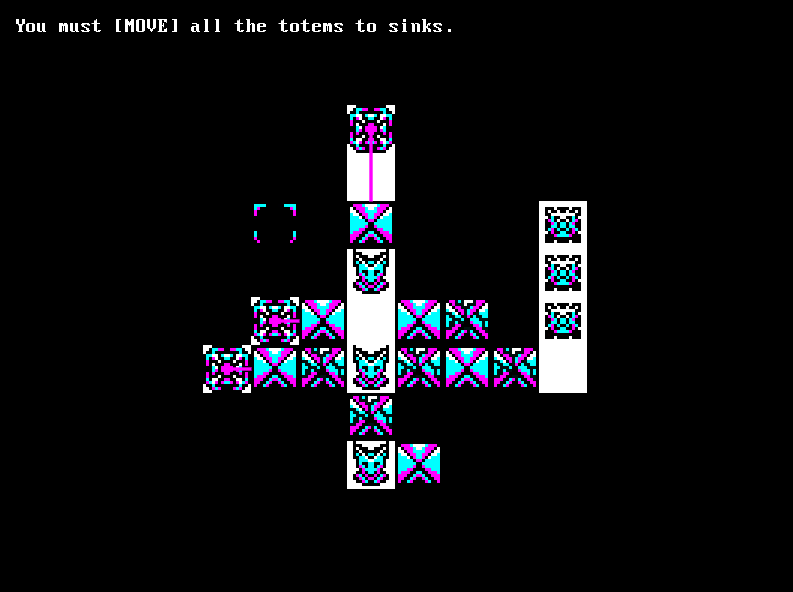 The starting idea had a few more tile types and features with the present tiles and this would lead to harder levels, since present ones are too easy, but lack of time made me cut. Good thing is it's very extensible and easy to add new block types. Apologies for the unclean presentation aspects of the splash menu and others. To run the game you need LÖVE2D 11.0 and execute love lgj18.love. It is important that you execute the .love with the levels folder near it.